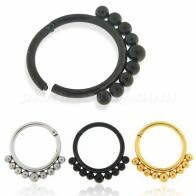 Wholesale Segment rings can be worn in ears, lips, nose and other areas. 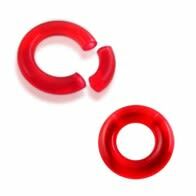 They look smooth and sleek with no break. 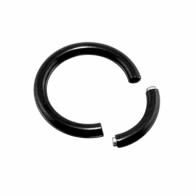 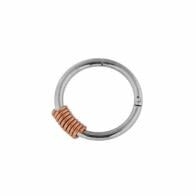 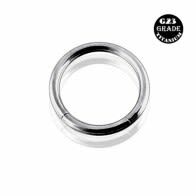 Our Wholesale Segment rings and seamless rings are ideal for nose, lip or even ear piercings as a discreet, stylish alternative to the regular style body jewelry. 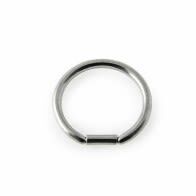 The Seamless rings have only one opening and are the fashionable alternative on the market. 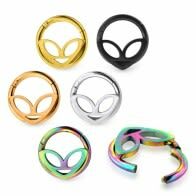 Our Wholesale Segment rings come in coated or uncoated 316L surgical steel in a variety of sizes as well as designs such as star, flower and heart-shaped versions suited for the daith (crus of helix) body piercing. 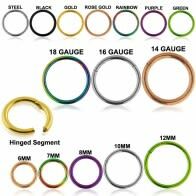 Fill Your Cart with our Wholesale Segment Rings! 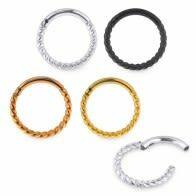 Segment Rings are considered the most versatile amongst the body piercing options. 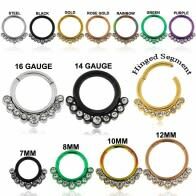 Also pursued by people with elaborative tattoos, segment rings are the easiest to pierce option for beginners and body piercing experts. 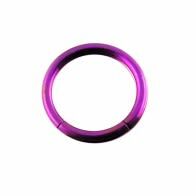 We vouch for the adaptability of our segment rings. 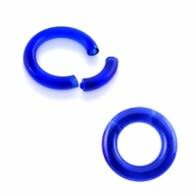 They come with the advantage of having two pins on either side. 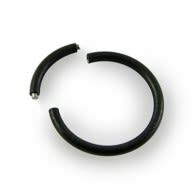 This adds to the overall, structural strength. 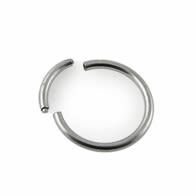 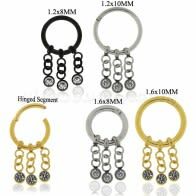 You can fully rotate these hoops in a piercing to add more volume or scale-up the grandeur of an existing body piercing. 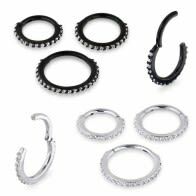 Experienced body piercing artists always recommend stacking-up on segment rings since they are the eternal piercing accessory and also a great option for beginners. 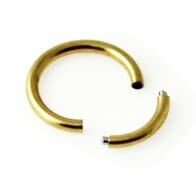 This is why we insist—never let go of a great deal on Segment Rings! 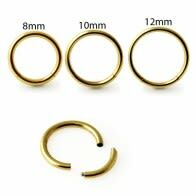 Most folks prefer nose and lip piercings using segment rings in different sizes. 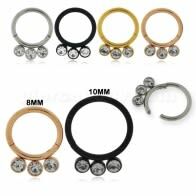 Piercebody brings you the perfect fusion of durability, safety-of-use, skin-friendly surface, and the best wholesale rate among trending Segment Rings. 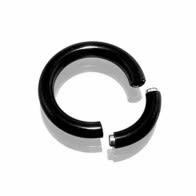 Our Segment Rings are crafted from the most premium materials like Surgical-grade Steel, Anodized-titanium and Steel-UV combinations. 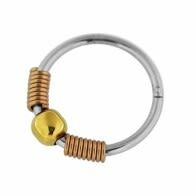 What do we have in store for our wholesale customers? 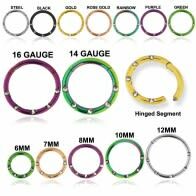 Why choose Piercebody for wholesale segment rings?